Before we touch the whole subject about positives of cloud computing, let me try and explain what cloud computing is in the first place. Click here if you wish to skip that part. Cloud computing is often referred to "The Cloud", a technology that has been on the market for a while and is rapidly growing and expanding across the internet, being used by private users, small businesses and big corporations. Cloud computing is a remote virtual pool of on-demand shared resources offering Compute, Storage and Network services. Alright, yes! I've said it. The standard definition that you can find pretty much everywhere... But what exactly does it mean? There maybe a couple of terms within that definition that are unclear or that you perhaps don't understand fully. Let's break it down. Virtualization is one of the key elements that makes cloud computing possible. It allows multiple virtual machines (VM) with different operating systems to be stored on one physical machine or server. This virtual machines all run at the same time without disturbing each other. How does that work? With the help of a hypervisor. The hypervisor is a piece of software that is used to create virtualized environment. It makes sure that all the virtual machines get their share of hardware (CPU, RAM, storage). What Is A Compute Service? Compute objects(instances) provide the ability to process your workload(applications, services,...). You can compare the compute objects in the cloud with CPU and RAM in your computer. 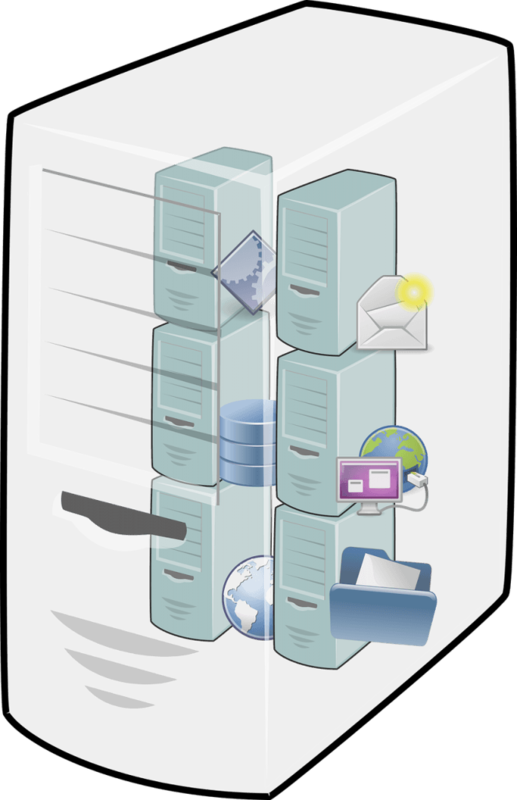 Storage objects allow you to store your data in a shared environment. You can compare those with the classical HDDs or SSDs. Network services are a conclusion of everything else. They make sure that everything is connected and working. Hopefully you now fully understand the meaning of the cloud computing definition. 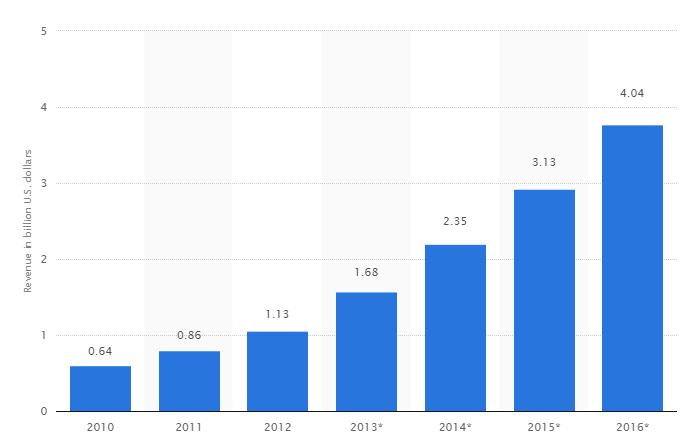 Why Is Cloud Computing Such A Rapidly Growing Technology? There are three types or models of cloud deployment available out there - Public, private and hybrid. Public Cloud: Public cloud makes use of all of the three services that we talked about previously. The user trusts his data to a certain cloud service provider. The user doesn't necessarily know where his data is being held and doesn't need to worry about maintenance of it. He leaves that part to the cloud service provider. Private Cloud: The infrastructure is owned directly be the user in this case. That was he has more control over it but needs to worry about maintenance leading to higher total costs. Hybrid Cloud: As you could have guessed already, this is a mix of the public and private cloud. They're usually used when there's a transmission happening between them or in the case when there's one serving as a backup for another. Cost-Efficiency - Public clouds are more cost-efficient than private clouds due to no maintenance and hardware costs. Flexible: You decide what resources you want and how many you want at any time. Shared Infrastructure: Public cloud is very cost-effective with the help of instances that we talked about previously. Easy Setup: Cloud services are available all over the world. You just have to pick the one suitable for you. The setup is extremely easy after that. Secure: This is a very "hot" topic within the world community - Mostly because there have been incidents in the past with poorly secured cloud services that have given a bad name to "Cloud computing". Secure cloud services will provide infrastructure and tools that make your files even more secure that they were in your private cloud. Expansion: Cloud computing offers your enterprise a wide range of tools and resources which increases the expansion and growth of your business. Utility-Based Payments: If that's what you want, you can also agree with your cloud service provider to pay accordingly to your usage of resources. 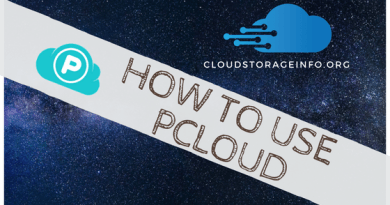 Are you searching for a personal cloud storage? 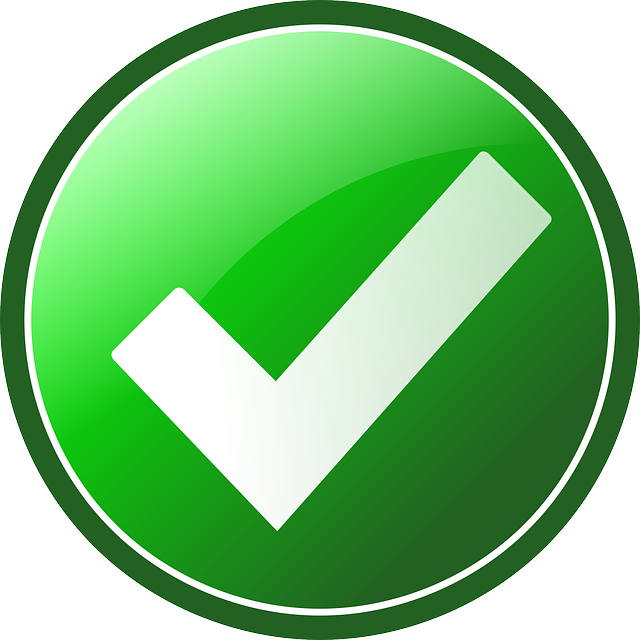 Check our top list by clicking on the button below. 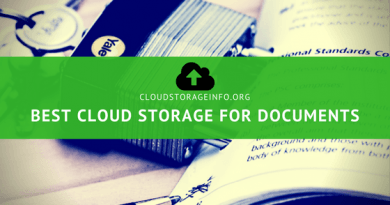 Are you searching for a business cloud storage? What do you think about "Positives of cloud computing"? Share your opinion in the comment section down below! This article really cleared a lot of my cloud computing question up. Thanks for the information. I have just started using cloud computing for my websites for the backup storage. I also use it work with others in other states and so far it seems to be working great. I use Google drive currently and think it’s great. It allows me to share the files I want and keep others private. Cloud Computing is the wave of the future. Do you expect that 2-3 cloud services will prevail over the others at the end or do you think we’ll always have a wide variety to choose from? I expect that there will always be a variety of cloud services available to the public. I do expect 2-3 of them to eventually step out of the crowd in terms of features and their share of the market. I mean, that’s happening already with Dropbox (simplicity), Google Drive (They’re enforcing it by connecting it with other Google services) and OneDrive (Microsoft is installing it on their laptops). I do believe that quality will eventually crush the “forced usage” eventually though. Just take a look at Internet Explorer, for example, it was completely demolished by Google Chrome and Mozilla Firefox. I think the same will eventually happen in the cloud service market. Aha!. At last a clear explanation of cloud storage and what it means. I have various IT projects on-going and would class myself as a fairly IT literate person and not a professional. I am aware of some of the advantages of cloud computing and want to take advantage but I have been worried about the security of the data. Some of our data is very confidential ( to private individuals, not organisations.) We cannot afford to be seen lax in keeping it that way. The on-demand resources and easy set-up are key factors. This data could be shared by select groups anywhere they have access to the internet. There is not a lot of money involved so we would have to go for public cloud storage and find ways to secure the personal data. Very clear and useful article which has helped me a lot. I already use free Dropbox but for the planned usage I would need some backup solution and something HIPPA compliant to satisfy the powers that be. More research needed on that one. I am really glad that I was able to clear you up some things. Security is definitely one of the biggest if not the biggest concern when we talk about cloud storage. Especially if you intent to use that cloud storage for your business. If you would like to know a thing or two more about security of cloud storage I would like to invite you to read these 2 articles – Zero Knowledge Encryption Explained and End-To-End Encryption vs Client-Side Encryption. 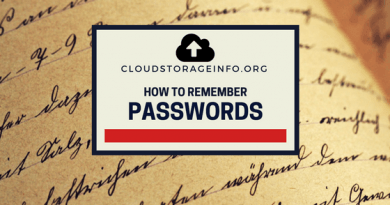 It will give you an idea of what to pay attention to when picking your business cloud storage and what security systems they should have in place – Although I imagine you know a thing or two about that if you’re into IT. Regarding your inquiry I would like to give you a suggestion and then you can do as you will. Perhaps research if yourself as well if my review won’t be enough. Sync.com is a cloud storage from Canada that offers business plans and is HIPAA compliant at the same time. It’s suitable for companies up to 50 people which I imagine should be enough in your case. I have personally discussed with their engineer about how they protect your files and ensure that the cloud storage stays HIPAA compliant. 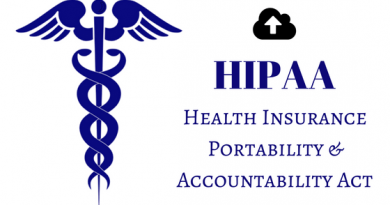 Actually, here’s an article about HIPAA compliance as well if you would like to know more about that topic. I hope that I was able to assist you even further and if you run into any questions feel free to write me an email and we can discuss it further on. Thank you for stopping by and I wish you all the best. Amazing and interesting post, very well laid out and written. I’ve worked in IT for a while not and I can tell you that cloud computing is taking over and is taking over FAST. For anyone that plans to go in IT they should really read this post because this is where every corporate I’ve worked for is shifting too, cloud computing. As I’ve said, this is the general direction all corporations are moving towards. I am glad you decided to post here, sharing first-hand experience. I mean, it does make sense – By moving to the cloud your enterprise increases in effectivity by making file sharing and collaboration between your employees easier.